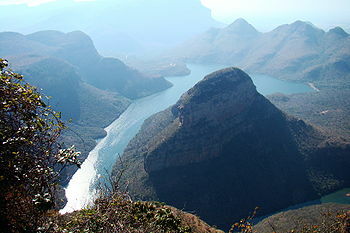 Next we take a drive towards Wakkerstroom (jewel of Mpumalanga). We spend 2 days on a game farm hunting various different antilope species including buffalo. Your tour then moves to Badplaas. 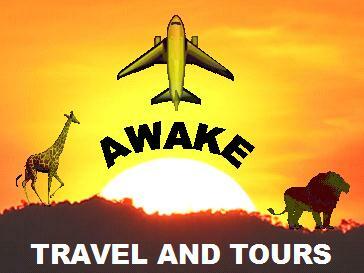 Spend the night in anticipation to enter wild Africa.